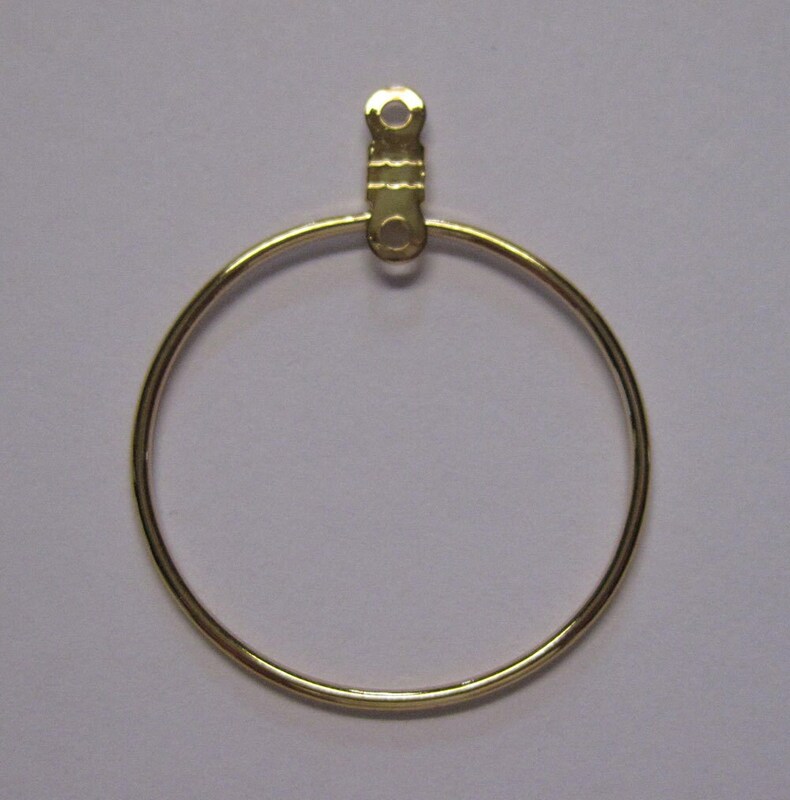 Gold plated steel beading hoops - these are 26mm round and are closed with a loop in the center. Great for adding beads and then attach to ear wires. Very high quality metals. Fast shipping, just as pictured, just as described. Nice items in shop.